Police force use of facial recognition technology in public spaces risks turning people into “walking ID cards,” a civil rights group has told RT. 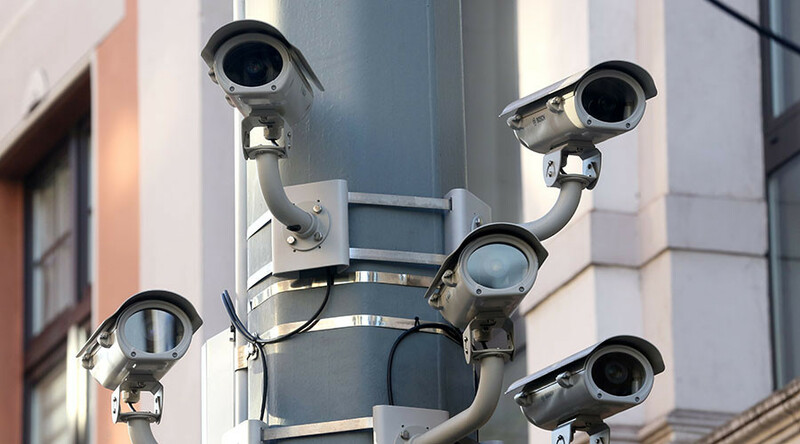 His comments come after the Home Office announced it will invest more in facial recognition technology for police, despite widespread criticism that it may be illegal as it infringes the right to privacy. Transparency activists, MPs and independent regulators are concerned that police forces across England and Wales currently have 16 million facial profiles stored in their databases - the equivalent of almost 25 percent of the population - which can be used alongside the technology. 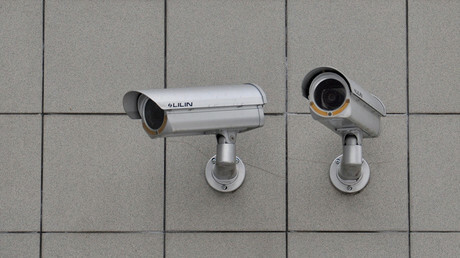 “Widespread use of facial recognition technology in public will have a profound impact on the freedom we take for granted when we go about our daily lives in public spaces. 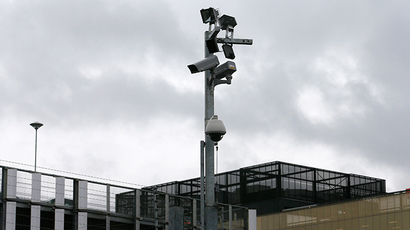 “It turns us all into walking ID cards,” the Privacy International campaigner said. Kambo also raised concerns over the lack of a public and parliamentary debate about the use of the “intrusive” technology and the extent to which police forces are able to deploy it. The Metropolitan Police plans to use facial recognition technology at the Notting Hill Carnival next week, which attracts up to 2 million revelers every year. However, the Privacy International campaigner questioned the implications the real-time use of such technology will have on the public. “Will it mean that everyone who attends the Notting Hill Carnival later this month will have their face photographed and kept on a police database permanently? The use of the monitoring system at the carnival has been branded “institutionally racist,” as it targets Britain’s largest African-Caribbean event. “It is racial profiling. They are coming and putting everyone’s face in the system,” Stafford Scott, of the anti-racism charity the Monitoring Group, said, according to the Guardian. “A technique they use for terrorists is going to be used against young black people enjoying themselves.